Fantastic 3 bedroom low maintenance villa is secure gated complex. Nothing to spend just move right and and start enjoying. 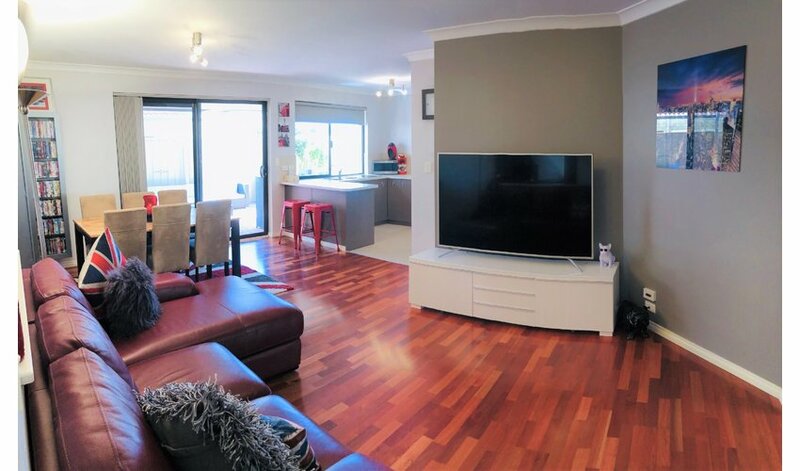 This superb home has 2 separate living areas, 1 formal lounge, 1 family entertaining area combining with open meals and kitchen and has access to the bright spacious outdoor entertaining area. Finished in neutral tones, bright and airy with quality timber flooring. 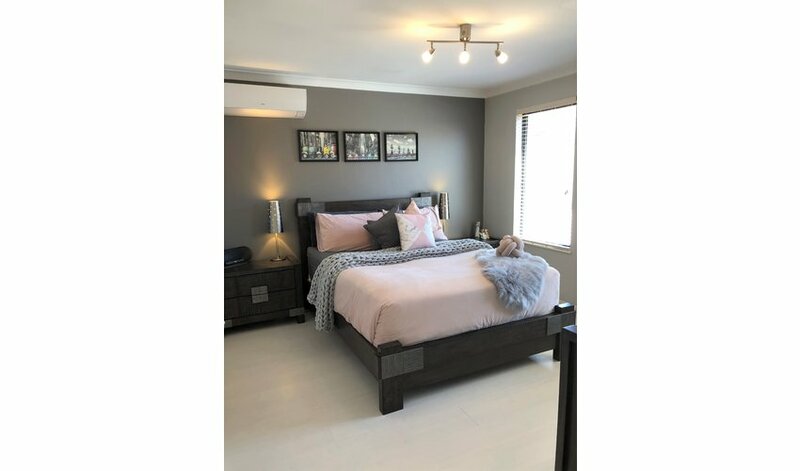 Large Master bedroom with walk-in wardrobe, access to semi-ensuite. Bedrooms 2 and 3 are both good size with double built in wardrobes with sliding doors. Bathroom consists of single vanity, separate bath, separate shower with glass screen doors and w/c. Fully fitted laundry is modern with clean lines and plenty of storage. Chef's warm wrap around contemporary style kitchen with stainless steel oven, 4 burner gas top, plus overhead stainless/glass range hood. Large corner pantry, double sink and double size fridge/freezer recess. Outside gardens are low maintenance and easy on the eye. Large gable roof patio offers the perfect spot to entertain whilst the storeroom under main roof offers additional space for bikes or golf clubs and the like. 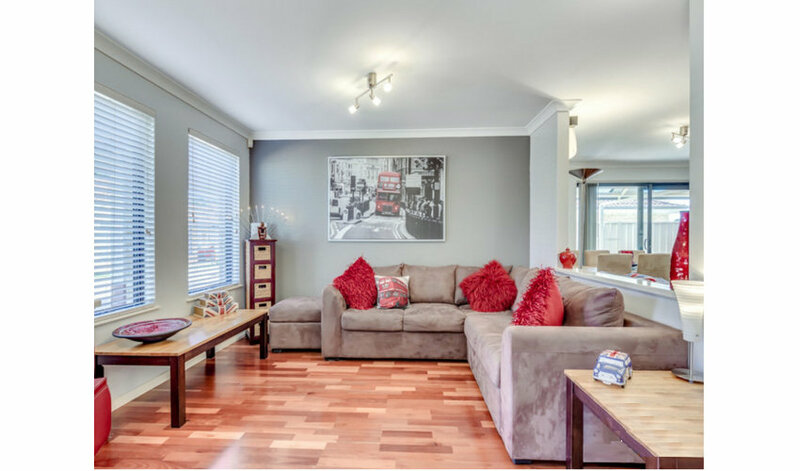 The home is within easy access to public transport, parks and the local shops. Coles/Woolies/Aldi and Spudshed all within a short walk. 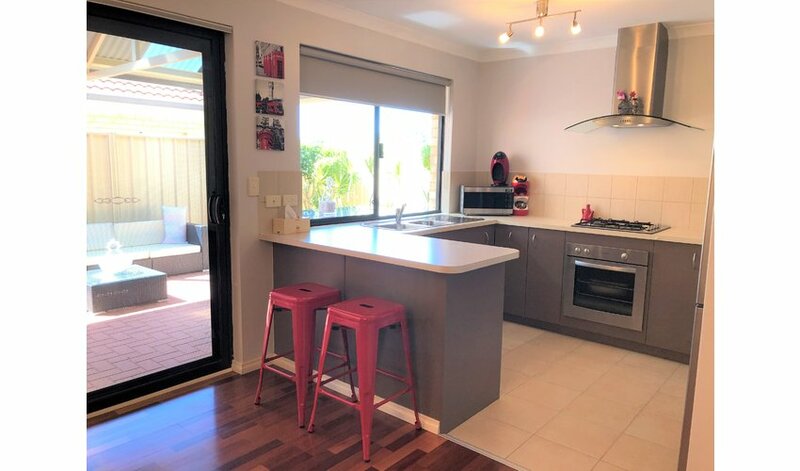 A short train ride to Perth, 20 minutes' drive to the airport making this home the perfect location. 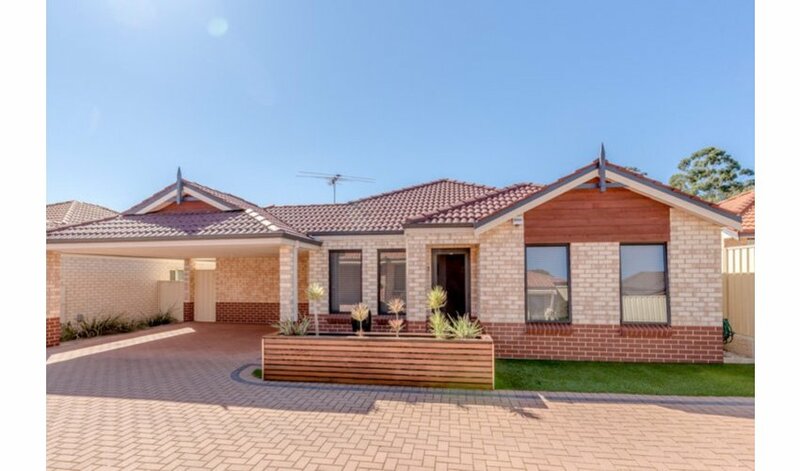 This home is in show home condition with nothing to spend just ready to move in and begin enjoying. CALL OR EMAIL NOW TO ARRANGE YOUR VIEWING!! !